Konnichiwa! 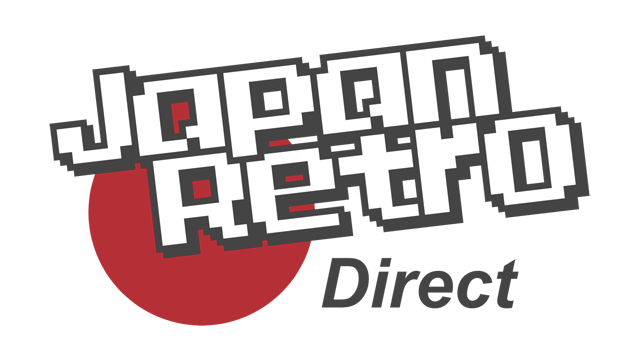 Welcome to Japan Retro Direct. I know that might sound like it's a big company but actually it's just me and my rooms full of retro games. I have been living and working in Japan for over a decade and have been into games my entire life. Japan is a paradise for retro video games. I have learned a lot about them and I would like to help you know more about them too. I have seen the crazy prices a lot of Japanese games are selling for online and I know those prices are keeping a lot of people away from trying imports, which is a shame. I try to offer low, fair prices and charge as little for shipping as I can. In this way I hope to share my hobby with you and make a little money which I will reinvest into my own collection. If you have any questions about the games I am selling, just ask. I have played all of them (which explains why I list stuff so slowly) and I am happy to answer any questions you might have.